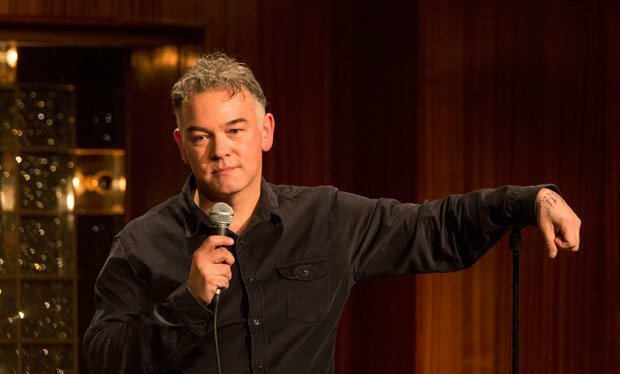 Bafta-nominated comedian Stewart Lee has revealed that the BBC will not be commissioning a fifth series of his BBC Two show Stewart Lee’s Comedy Vehicle – and has indicated that funding cuts are to blame for the decision. “On May 5th BBC Comedy told me they won’t be making a series 5 of SLCV, and I am grateful for a quick answer,” Lee wrote in his email newsletter. “Viewing figures remained just under 1m, including iPlayer, which is good apparently as most are falling, reviews were mainly very good, and personal feedback from viewers was great,” he added. Lee, who is known for his self-referential, often very dark style, first made his name in stand-up and radio, before moving to television with the first series of Stewart Lee’s Comedy Vehicle in 2009. 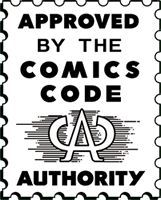 The fourth, most recent series was broadcast this March.